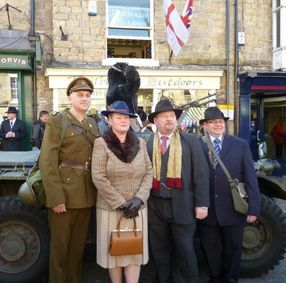 In the town of Pickering, North Yorkshire, each year the clocks turn back to the 1940's for 3 days when the whole town comes together to create a spectacular event - The Pickering Wartime and 1940's Weekend. 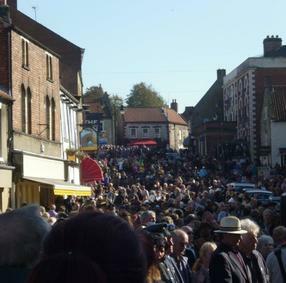 Organised by the North Yorkshire Moors Railway and incorporating authentic steam trains, this year's event will be held on October 12th, 13th & 14th, when all the shops, cafes and bars jump back in time to the 1940's. 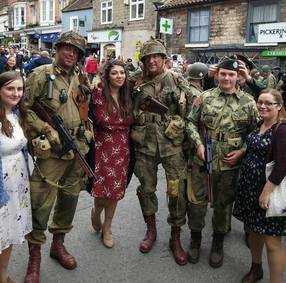 Starting on Friday 12th October, the Market Place is transformed into a frenzy of 1940's events, with a parade, an array of military vehicles including tanks, armoured cars, trucks and vintage sports cars, a 'wartime by train' event as well as a host of song and dance activities throughout the town. 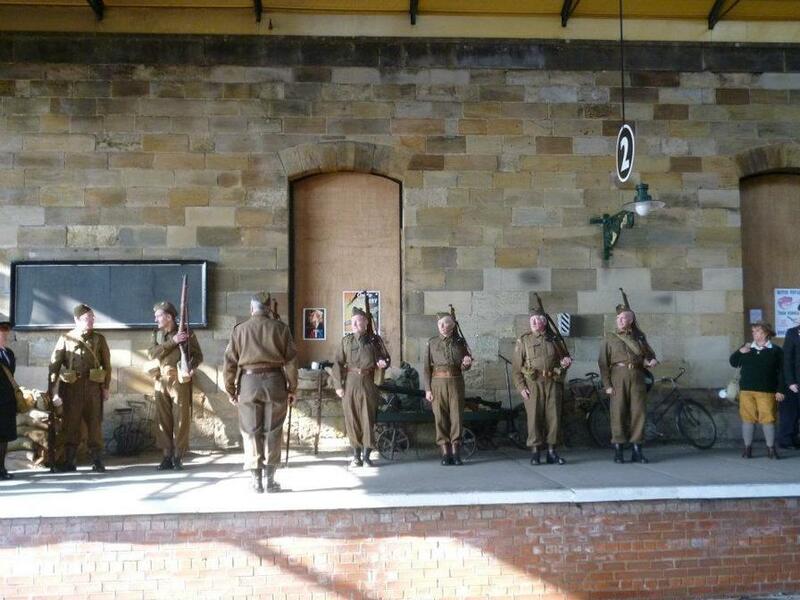 Thousands of people come to Pickering from far and wide with many returning every year, dressed in civilian outfits from the 1940's or wartime uniforms including British soldiers and American G.I.s, all adding to the spectacle! The event was started 15 years ago by Ivan Baker and has become one of the most famous events of its type in the country for WW11 re-enactments. 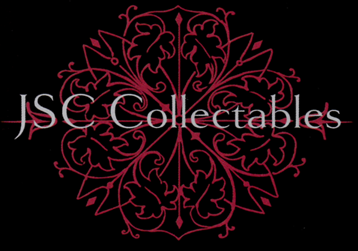 In support of the weekend, JSC Collectables supply a large and extensive range of militaria products to suit everyone.